We are continuing to attend and participate in competition in the lead up to the Australian Nationals. 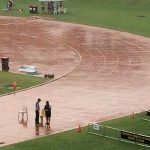 In addition to those listed, the end of January saw TeamTaib at the Sally Pearson Shield event despite the severe storm warnings and inevitable downpour that somewhat marred the event! The February upcoming competitions that we will be attending are two State Championship meets. The first one is held on the AIS track meaning most of Australia’s best athletes will travel from interstate for this specific competition. The last competition is of course the national competition. Events: 400m on the 18th, 200m on the 19th. 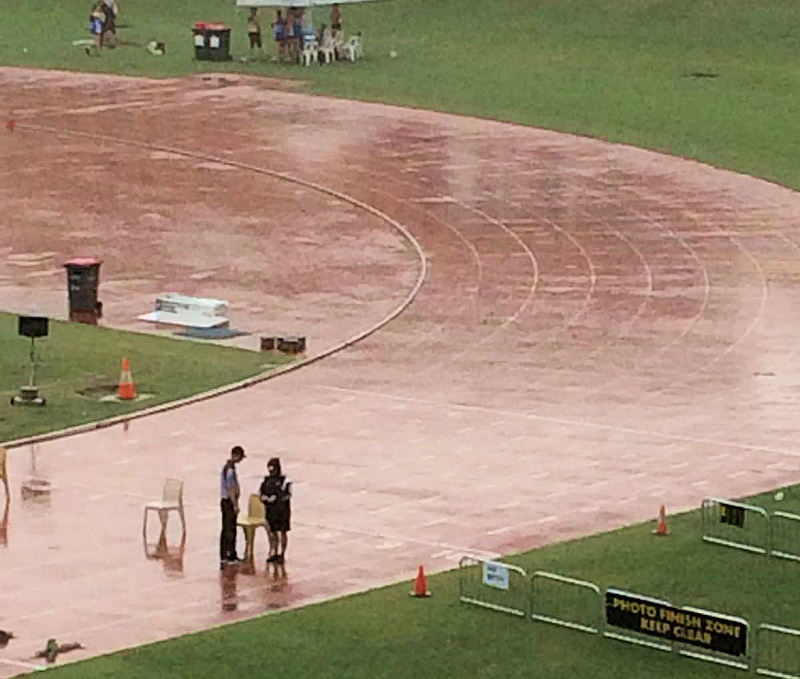 Dates: competing on: feb 24 400m heats, feb 25 400m final, feb 26 200m heats and final. Competition is from feb 23 to 26. Dates: March 26 400m heats, March 27 400m final, March 29 200m heats and final. Note at the time of publication these are still under draft programs so they may be subject to change. Russel Taib was born in Kuala Lumpur, Malaysia in 1998. At the age of 3, the family and I moved to Hobart, Tasmania. My ultimate goal is to go to the Olympics. I truly believe I can make this dream a reality with support, hard work, and a truly determined mind-set, to make the most of what I can be.